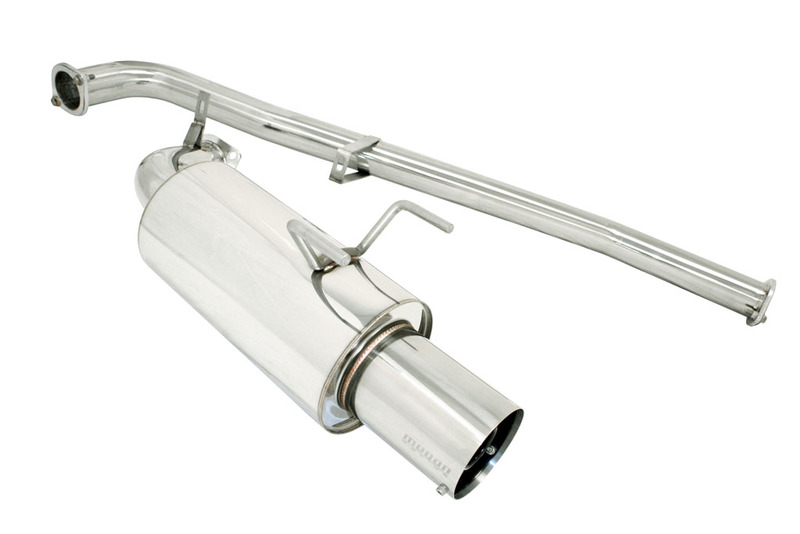 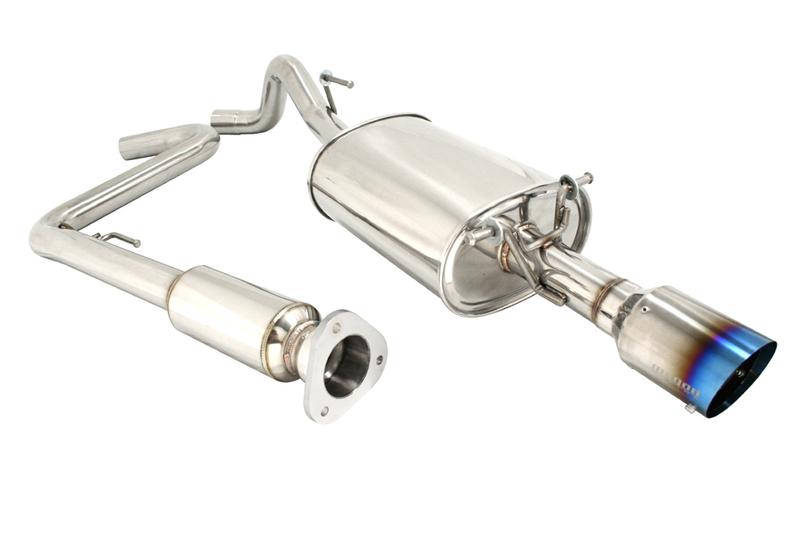 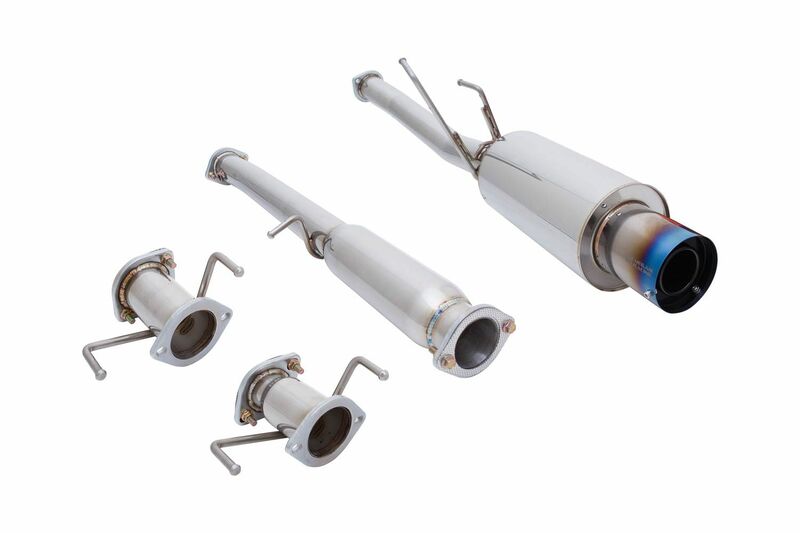 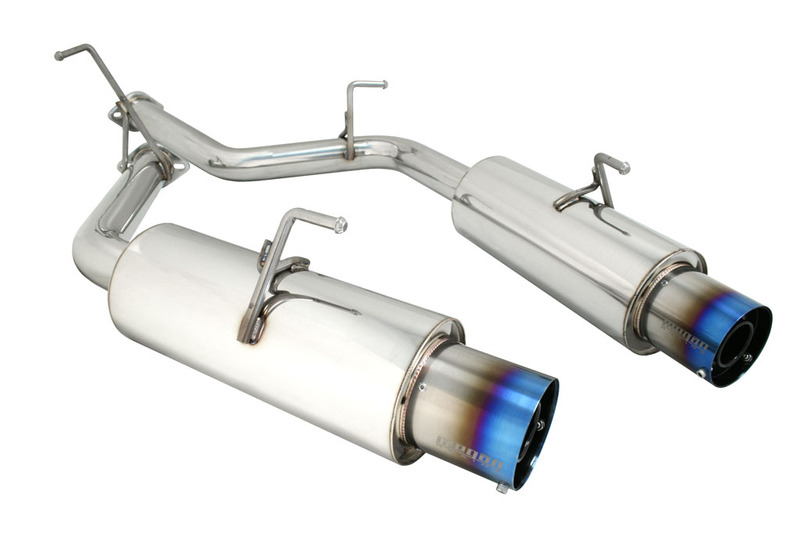 Shopping for a new exhaust system for your vehicle? 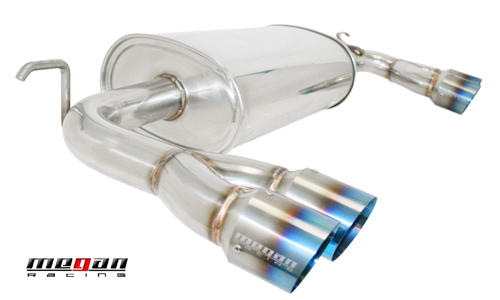 Look no further than Megan Racing Turbo Type Exhaust. 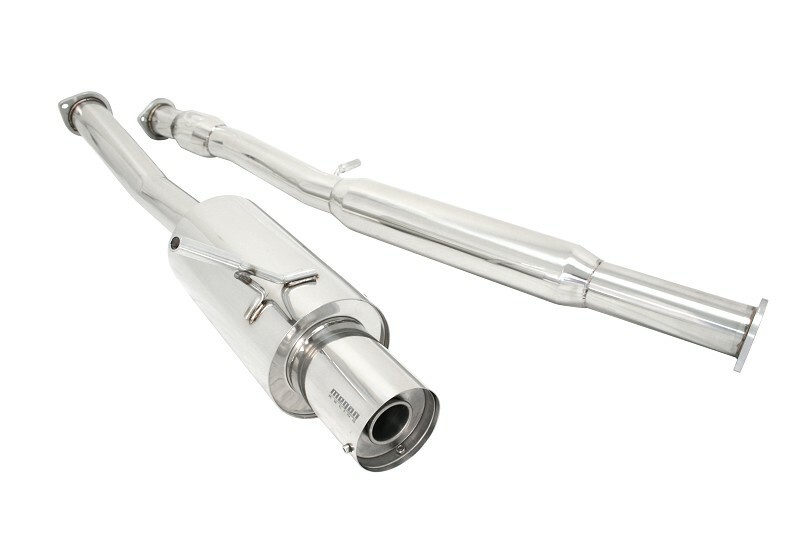 One of Megan Racing’s strongest products, the Turbo Type Cat-Back System, is made with SUS 304 Stainless Steel with fully polished surface, CNC machined flanges and are mandrel bent. 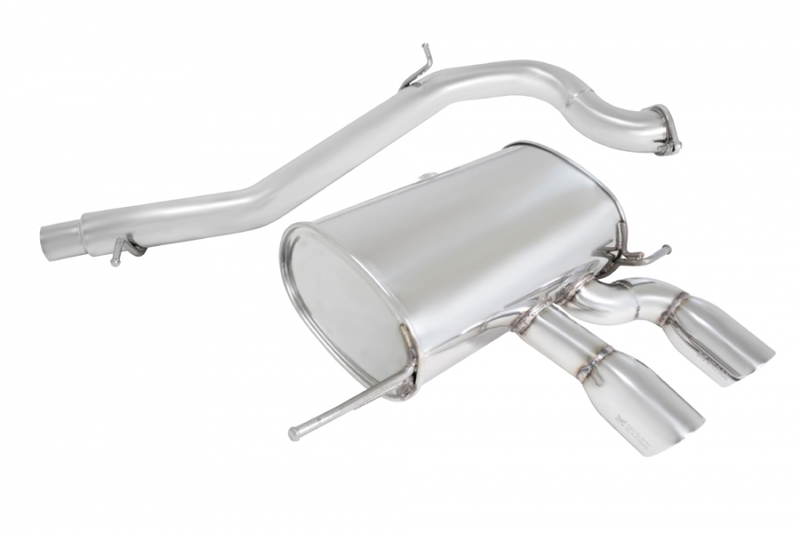 Turbo Type Exhaust features aggressive styling with and a deep strong exhaust tone. 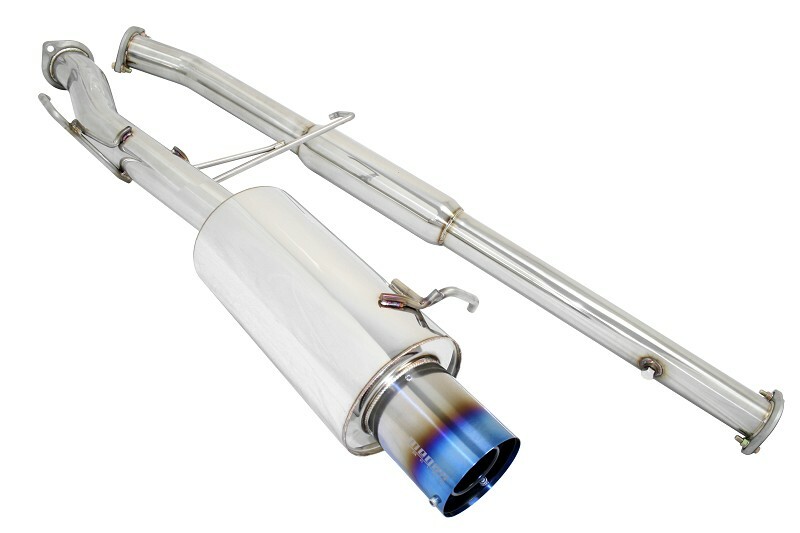 Additionally Turbo Type Exhausts are also able to improve horse power and performance with its straight-through high flow design. 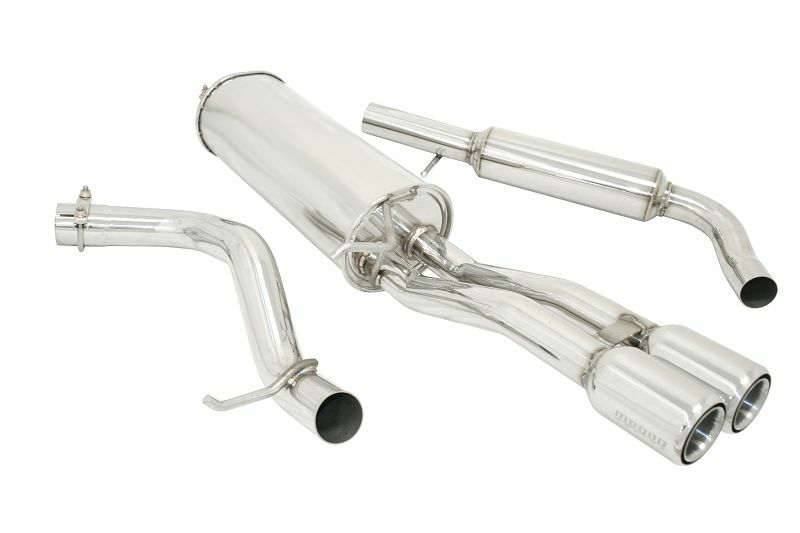 Therefore all Turbo Type Exhausts have a 3″ inlet and a tip that is specially designed to reach the maximum performance. 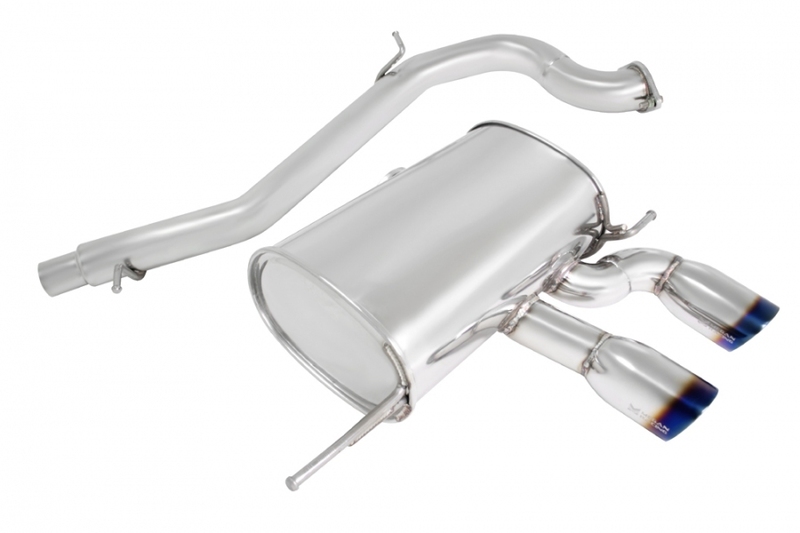 Additionally Turbo Type Exhaust have an aesthetic appeal that matches the vehicle well. 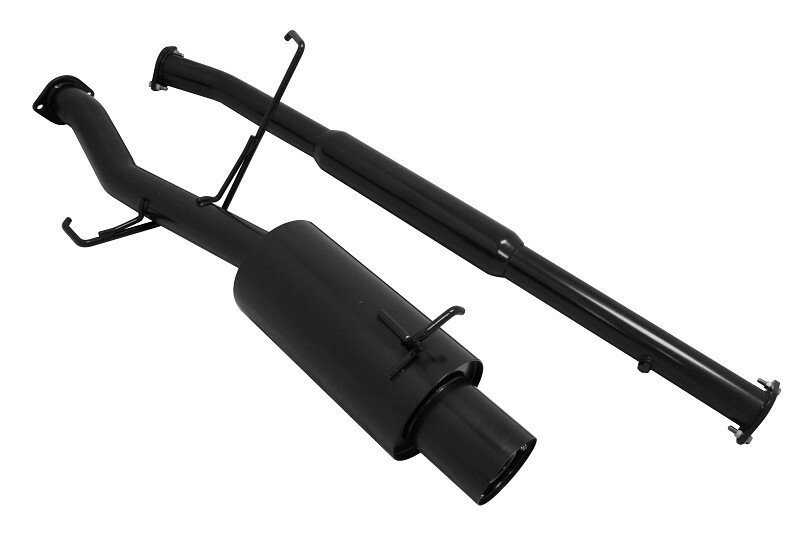 As a direct bolt on, each Cat-Back comes with 12 months warranty.